In this second of a three-part video series, VMware’s general manager and executive vice president for the networking and security business unit, Rajiv Ramaswami, discusses VMwareⓇ NSX™ customer adoptions and how NSX can help businesses build out their clouds. View the first video on NSX use cases here. Global enterprises are adopting VMware NSX at an impressive rate. In the past quarter alone, VMware added more than 200 new customers. Essential to this momentum is the growing realization that NSX provides a key foundation for businesses looking to extend their operations to the cloud. “One of the largest banks in the world is using NSX to build out very large private clouds, and they’re with us on a journey to extend NSX into the public cloud,” says Rajiv Ramaswami, VMware’s general manager and executive vice president for networking and security. Companies of every size and every vertical are committing to making NSX a foundational part of their IT futures. Examples of the sheer range of NSX customers include Armor, Fulton County School District, Heartland Payment Systems, IBM Global Technology Services, Novamedia, SugarCreek, and the University of New Mexico. Ramaswami highlights a media company that came to VMware for help with building out its private cloud, consolidating a number of recent acquisitions and bringing them in-house. Ramaswami notes that this VMware customer, like many, uses NSX not just for security, but also for automation and disaster recovery. This is the trifecta of key use cases Ramaswami recently explained. Helping customers realize these kinds of notable IT achievements with NSX is only the beginning. With NSX, customers are realizing how much more they can accomplish across their businesses and the broader communities they serve. Watch the video to learn more from Rajiv Ramaswami about how customers are using NSX. VMware’s GM and EVP Rajiv Ramaswami explains how VMware NSX is becoming critical to multi-cloud strategies. Enterprises of all sizes are achieving success by leveraging NSX to build out their cloud deployments. With NSX, customers are realizing how much more they can accomplish across their businesses and the broader communities they serve. Across industries, the race is on to digital transformation. It’s all about business innovation and redefinition. The transformations are huge: Tesla isn’t just a car manufacturer; it’s a software business that makes cars. CITI is a software business that makes loans. GE is a software business that makes industrial equipment. Register for this VMworld 2016 session to learn about the future of VMware NSX. Like most of the customers we talk with, your business is also going through a transformation. Lots of change. Lots of disruption. Lots of innovation. More apps, representing more services and new business models. More lines of business empowered to make decisions about the IT they’ll use to take their innovations to market. And there’s no doubt that a huge enabler of all of this has been the cloud. By 2019, the majority of virtual machines (VMs) will be delivered by IaaS providers. By 2019, more than 30% of the 100 largest vendors’ new software investments will have shifted from cloud-first to cloud-only. Through all of this, networking is undergoing fundamental change. It’s evolving to support both traditional and 3rd Platform architectures. It’s expanding and becoming more agile and flexible to support tomorrow’s application infrastructures spanning different hypervisors and containers, and living partly on-premises and partly across multiple public clouds. At the heart of all of this change is VMware NSX. When you consider that just three years ago, VMware NSX did not even exist as a product, it is amazing to see the sheer number of production customers across every market segment and every region across the world. At VMworld 2016, in Session NET9989-S, join VMware Chief Technology Strategy Officer Guido Appenzeller for a preview into what lies ahead for VMware NSX and network virtualization. Created by Humair Ahmed on Jul 22, 2016 1:36 PM. Last modified by Humair Ahmed on Jul 25, 2016 2:19 PM. Please send feedback to hahmed@vmware.com. 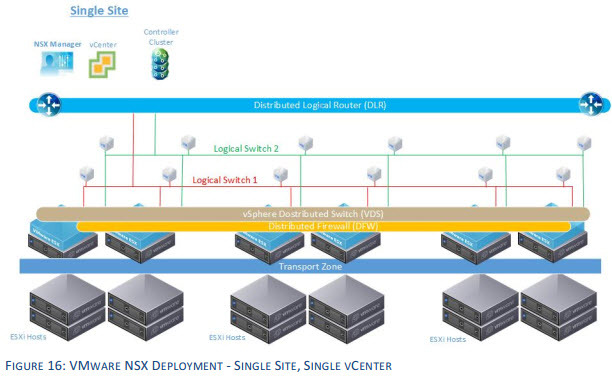 The goal of this design guide is to outline several NSX solutions available for multi-site data center connectivity before digging deeper into the details of the Cross-VC NSX multi-site solution. Learn how Cross-VC NSX enables logical networking and security across multiple vCenter domains/sites and how it provides enhanced solutions for specific use cases. 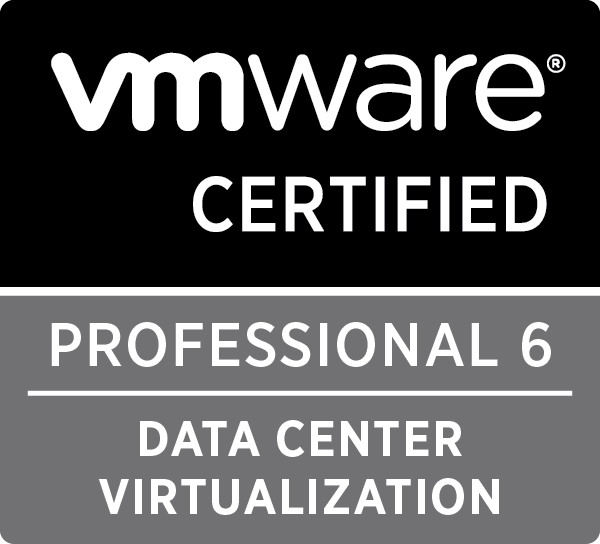 No longer is logical networking and security constrained to a single vCenter domain. Cross-VC NSX use cases, architecture, functionality, deployment models, design, and failure/recovery scenarios are discussed in detail. VMware NSX provides network virtualization technology that decouples the networking services from the underlying physical infrastructure. By replicating traditional networking hardware constructs and moving the network intelligence to software, logical networks can be created efficiently over any basic IP network transport. 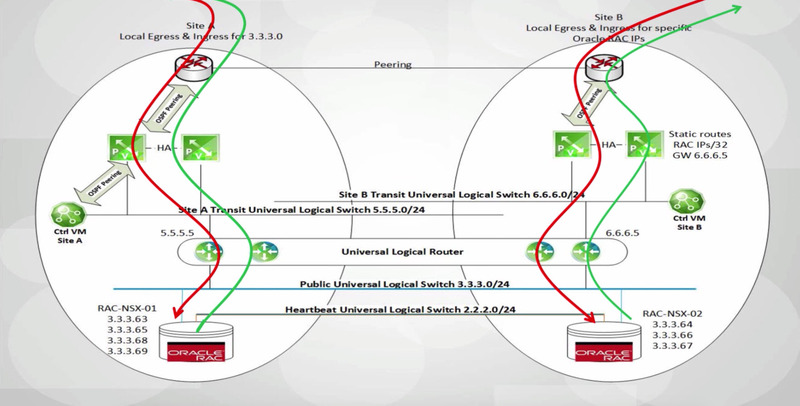 The software based approach to networking provides the same benefits to the network as server virtualization provided for compute. 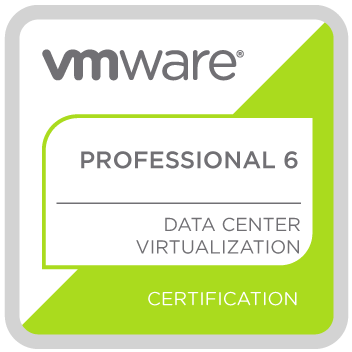 Pre-NSX 6.2, although NSX provides the flexibility, agility, efficiency and other benefits of network virtualization, the logical networking and security was constrained to the boundaries of one vCenter domain. Figure 16 below shows NSX logical networking and security deployed within a single site and across a single vCenter domain. Although it was possible to use NSX with one vCenter domain and stretch logical networking security across sites, the benefits of network virtualization with NSX was still limited to one vCenter domain. Figure 17 below shows multiple vCenter domains which happen to also be at different sites all requiring separate NSX controllers and having isolated logical networking and security. Download Multi-site Options and Cross-VC NSX Design Guide.pdf (15.5 MB).